We offer valuable insight and support to business owners both big and small. In addition to practicing law, our attorneys have experience managing businesses, and we network with accountants and other professionals. Your business is your livelihood, and we treat your file with the attention it deserves. Our practical and legal experience will get you started in the right direction and we will be able to assist you as your business grows. Whether you are starting a new business or adding a more formal structure to your current business, we can help. Don’t rely on a website that simply prints out forms. For a reasonable fee, you can receive excellent legal advice and documents prepared by an experienced lawyer. We offer an affordable option that takes the guess work out of creating a new business. Don’t gamble with your business’ structure. If you do, odds are that you will become aware of errors, after it is too late to fix them. 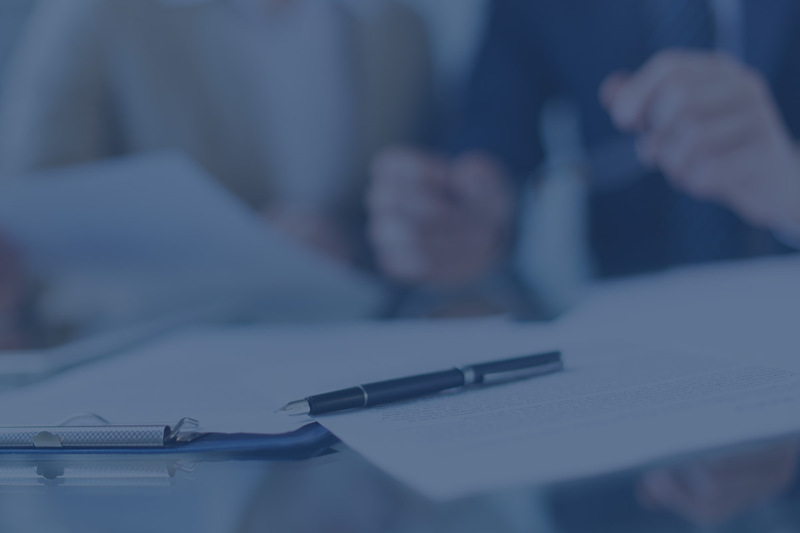 Whether you are considering a partnership, limited liability company (llc) or corporation, we can discuss the practical results of each form of business entity. We will discuss the various options available to you, and we will help you pick the one best suited to your plans. Kohler Law, of West Chester PA, can help, if you are looking for a entity formation or have an established business and you are faced with an issue involving collections, contracts or any other issue that arises.